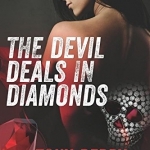 Author and editor Tony Berry has written quite a few books lately. And they all are based in and around the Melbourne (Australia) suburb of Richmond, where his Sabbatical Homes apartment is located. 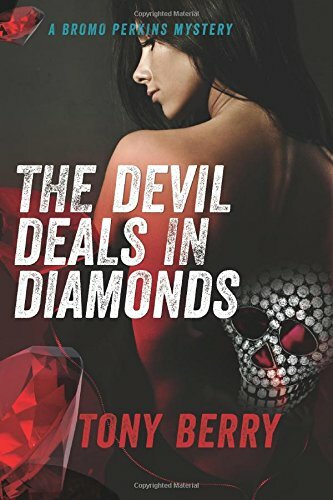 The latest is The Devil Deals in Diamonds, a ride along the misadventures of a disgraced secret service agent investigating a mysterious murder. Interested in some of his other recent books? 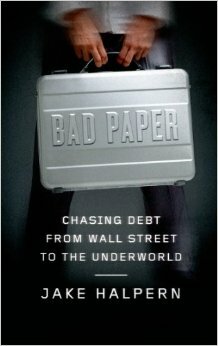 Check out: From Paupers to iPads (memoir), Washed Up (crime fiction), and Done Deal (crime fiction). Melanie Bishop‘s latest book My So-Called Ruined Life has been described as “…an introspective page-turner” by Publishers Weekly. The young adult novel (Book One of the Tate McCoy Series, published by Torrey House Press) was released January of this year. 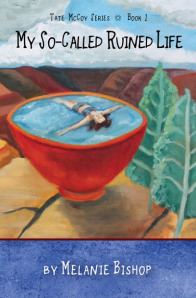 Bishop is retired from 22 years on the creative writing faculty at Prescott College in Arizona, where she was, for 18 of those years, founding editor, and fiction/nonfiction editor of the college’s national, award-winning, literary magazine, Alligator Juniper. 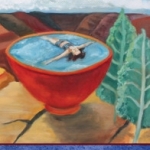 She and her husband now live in Carmel-by-the-Sea, California, where he is Dean of Advising and Student Services at Monterey Institute of International Studies and she runs a freelance editing/coaching business–Lexi Services–and hosts writing retreats. 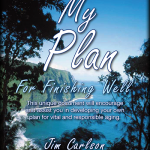 My Plan for Finishing Well is a concise and comprehensive plan for vital and responsible aging. 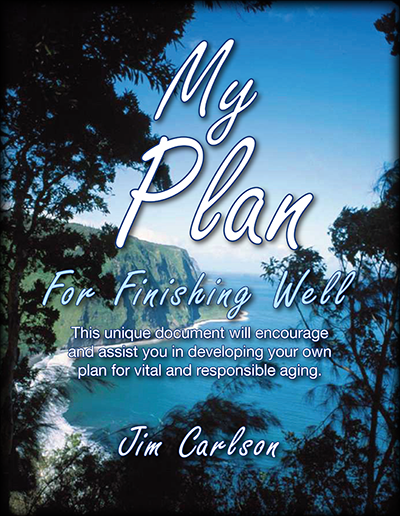 Author Jim Carlson graduated from the University of Minnesota and served on the staff of IVCF in Missouri. He has extensive history working in the book business. Upon retirement he explored the topic of aging. What he has written is an inspiring book that’s satisfyingly affordable ($7.50). 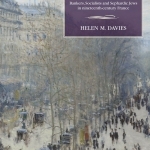 Helen M. Davies is a Fellow of the School of Historical and Philosophical Studies at the University of Melbourne, Australia. 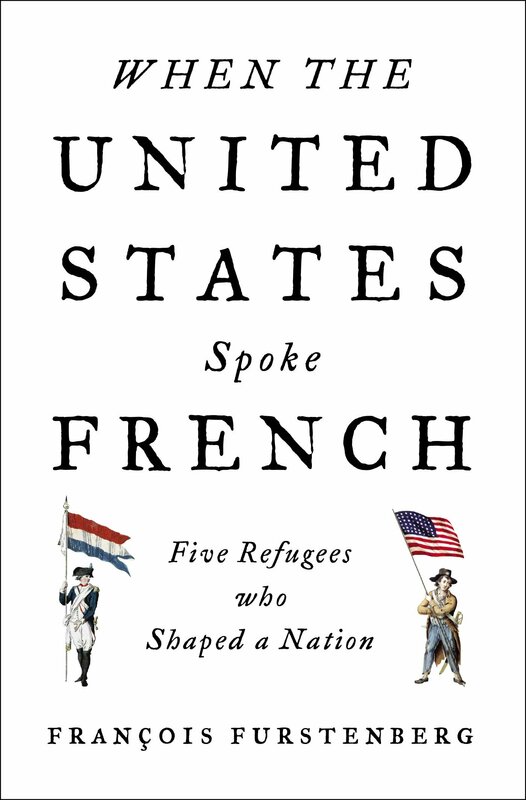 Davies has written the first biography of brothers Emile and Isaac Pereire in English, taking the reader from their birthplace in the Sephardic community of Bordeaux to their spectacular rise and fall under the Second Empire of Napoleon III. 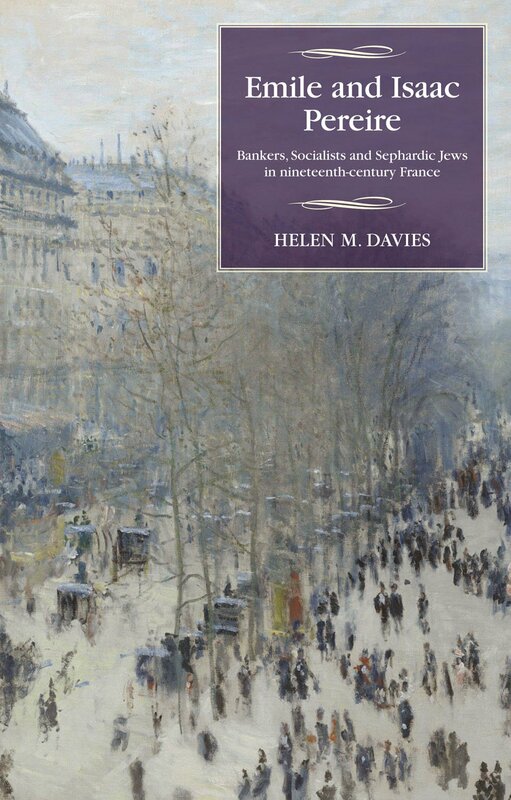 Their fascinating personal story sheds light on dynamic change in the French economy and the ideas that contributed to its shaping, and the equally radical transformation of French society and politics during the period 1800-1880. 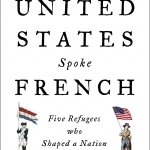 It will appeal to teachers and students of French and Jewish history, as well as to general biography readers. 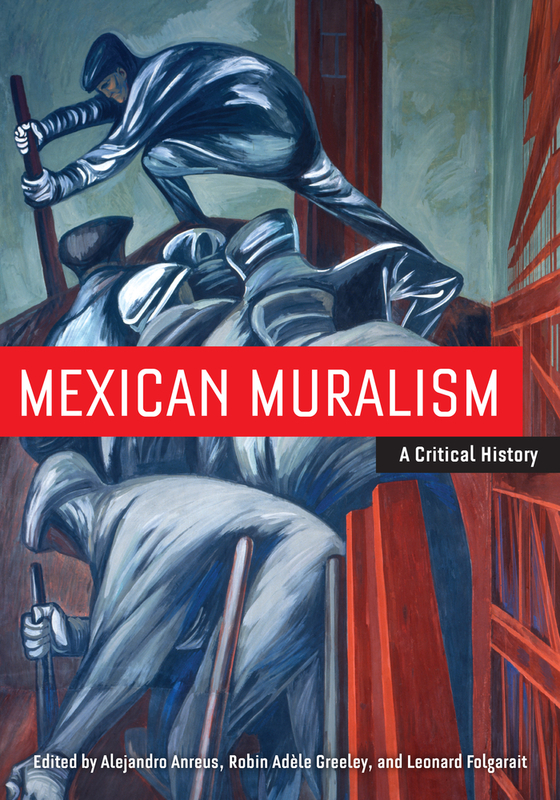 Associate Professor of Latin American Art History at The University of Connecticut, Dr. Robin Greeley recently co-edited the book: Mexican Muralism. A Critical History eds. 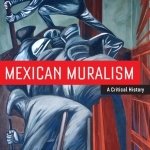 Alejandro Anreus, Robin Adele Greeley, Leonard Folgarait (University of California Press, 2012). 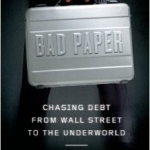 Author Jake Halpern’s latest nonfiction book called Bad Paper tells the true story of a former banker and a former armed robber who go into business together and purchase $1.5 billion worth of bad debt for pennies on the dollar. Their aim is to make a fortune in the Great Recession. All goes well on this unlikely venture until some of the debt is stolen and the former armed robber has to track it down. 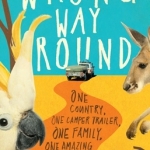 Lorna Hendry’s newest book is a travel memoir about her family’s three year trek around Australia, which she attributes being made possible, in part, by finding homes on SabbaticalHomes.com! 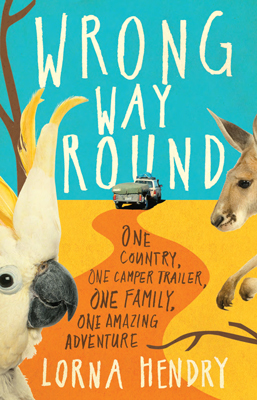 Wrong Way Round (published by Explore Australia–an imprint of Hardie Grant) is a story about four people who had to get out of the city to become a family. It’s about this beautiful and harsh country. And it’s about the adventures that you can have if you step outside of your door and turn left instead of right. 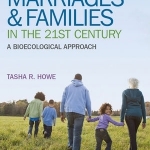 Professor of Psychology at Humboldt State University Tasha R Howe is headed to Croatia for her second Fullbright. Her work is focused on violence prevention and child abuse. 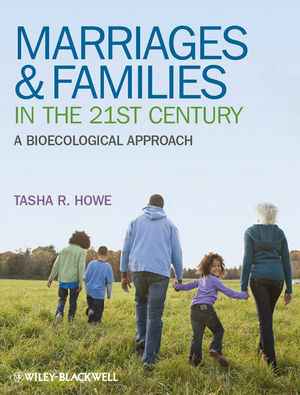 Her textbook Marriages and Families in the 21st Century: A Bioecological Approach addresses historical and cultural trends within the construct of variables that shape individuals and families. 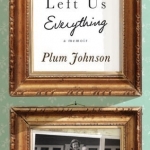 Author Plum Johnson received an education degree from Wheelock College in Boston and attended the M.F.A. Theatre program at York University. 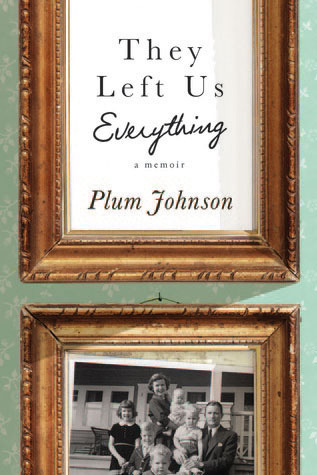 Her latest book published by Penguin (Canada) is an unforgettable memoir about family love, loss, and legacies called They Left Us Everything. 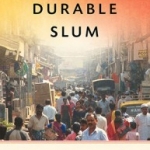 Assistant Professor of Sociology at Northeastern University, Liza Weinstein has recently published a new book, The Durable Slum: Dharavi and the Right to Stay Put in Globalizing Mumbai. 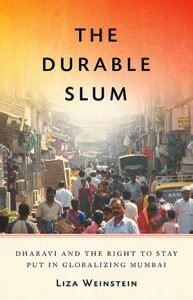 She researched for over a year in Dharavi, India to explore how the slum has achieved its precarious stability. 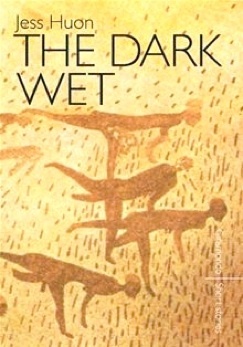 Author Christine Welldon has written a number of children’s books. 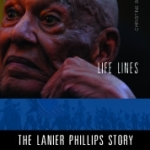 Her latest book will be released this September and is called Lifelines, The Lanier Phillips Story. 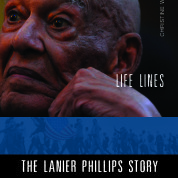 It is about an African American who was rescued by Newfoundlanders during World War II. Dr. Leo Zeilig is a Senior Research Fellow at the Institute of Commonwealth Studies, University of London, and director of the Ruth First Papers project. He is also a Senior Research Associate, Research Chair in Social Change, Faculty of Humanities, University of Johannesburg. 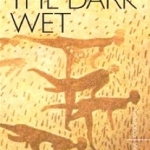 He has written several books on African politics and history. 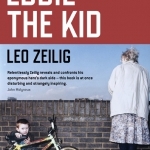 His first novel, Eddie the Kid, has just been released by Zer0 Books. 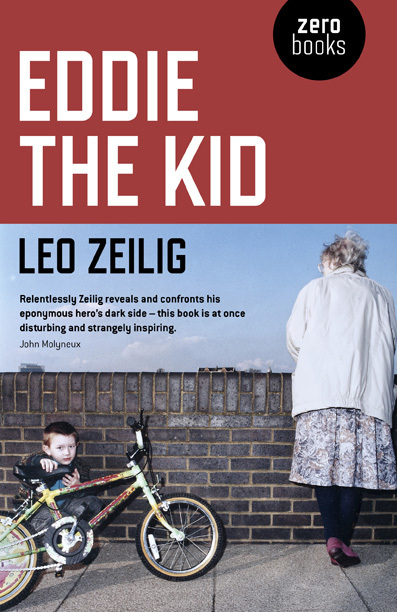 “Eddie’s fraught family life, overhung by his brutal, charismatic father, is at the heart of this honest and powerful novel…[T]his passionate, sad and well-told book offers a compelling portrait of a flawed young radical.” James Start, The Guardian. 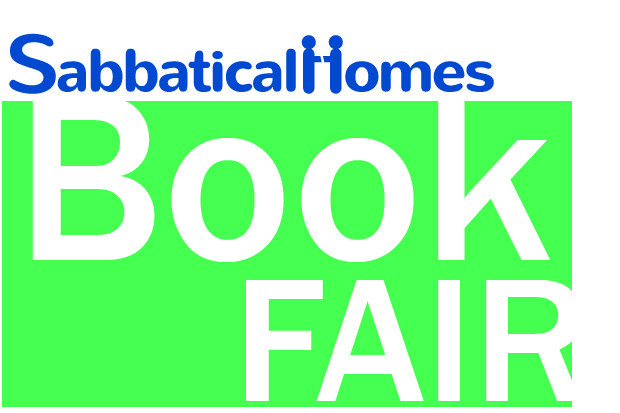 Are you a Sabbatical Homes member who’s recently written a book? We’d love to hear from you! Connect with us on Facebook, Twitter, or Google +.